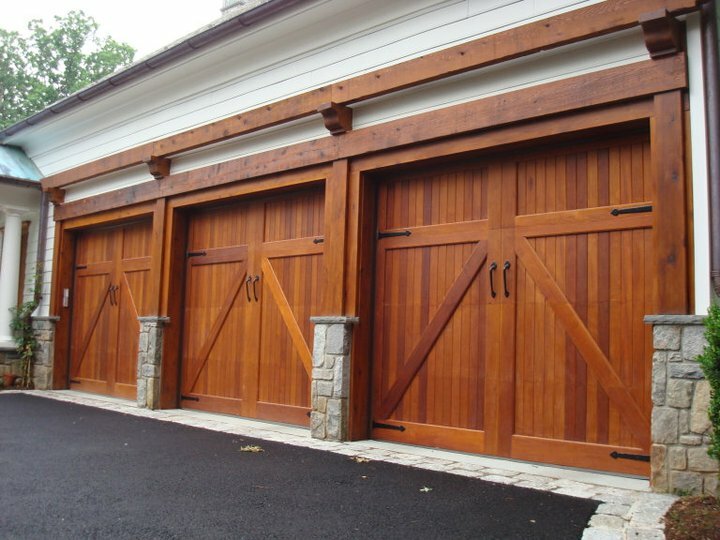 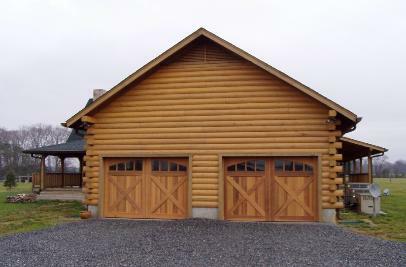 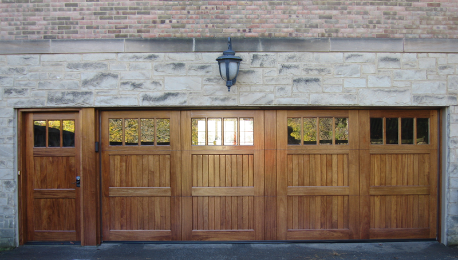 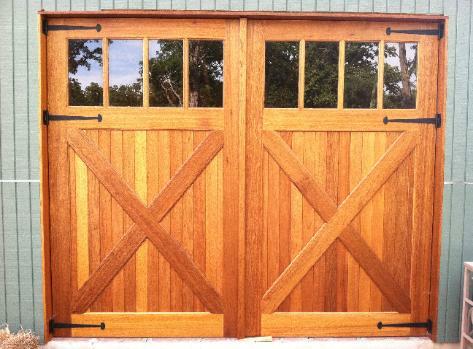 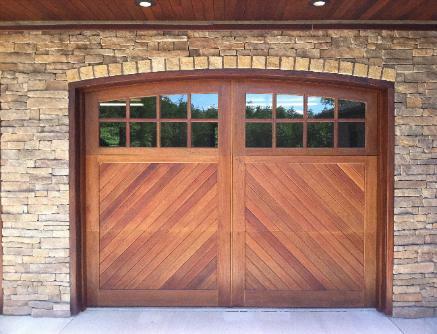 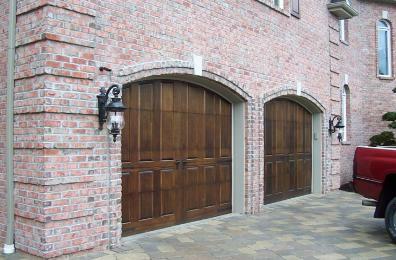 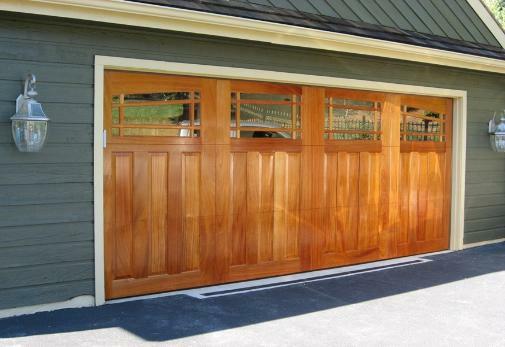 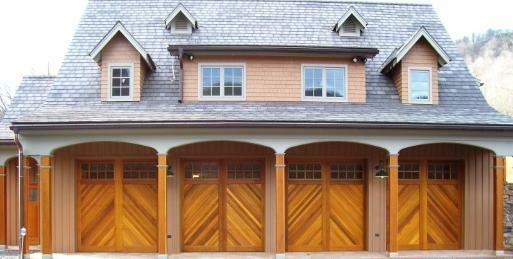 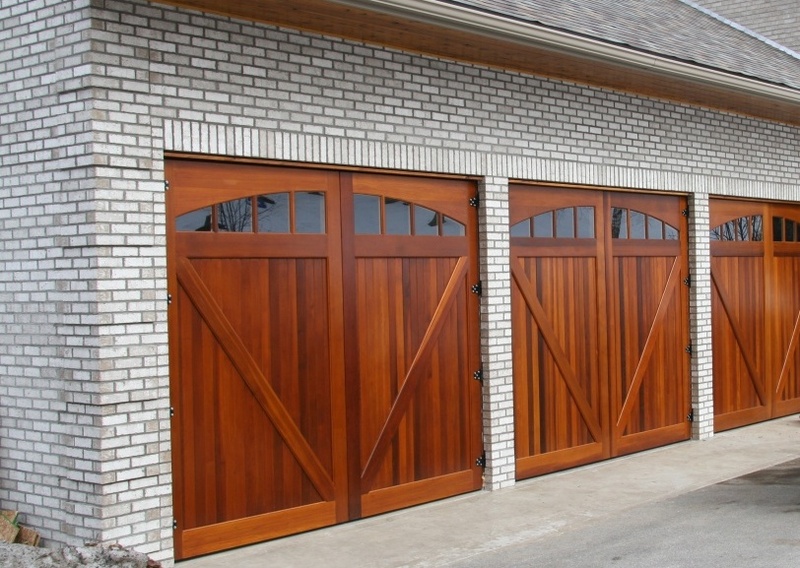 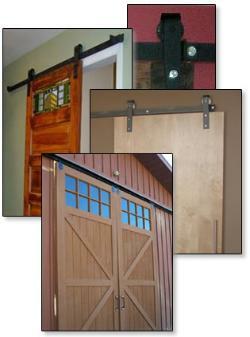 custom wood garage door photo gallery to see our work! 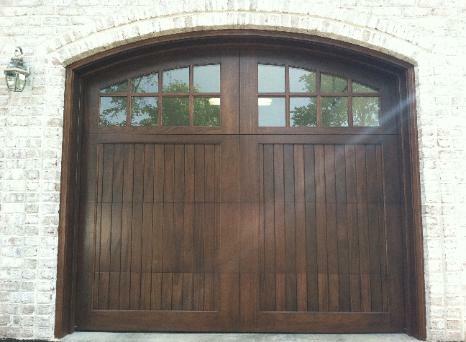 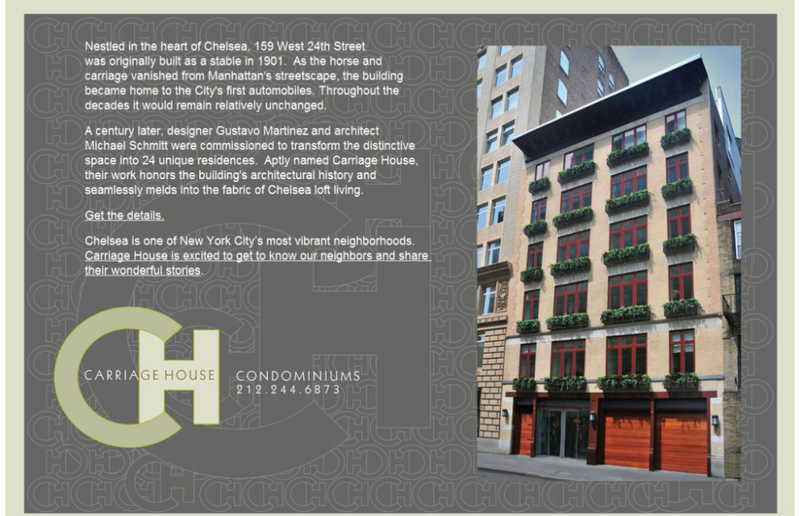 maintained the building's architectural history with our wood garage doors and matching entry door. 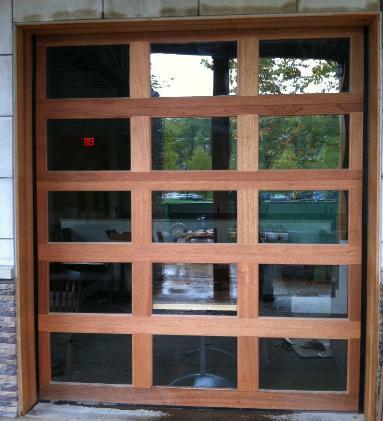 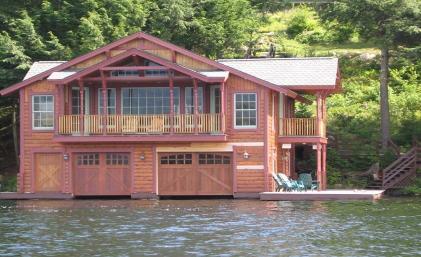 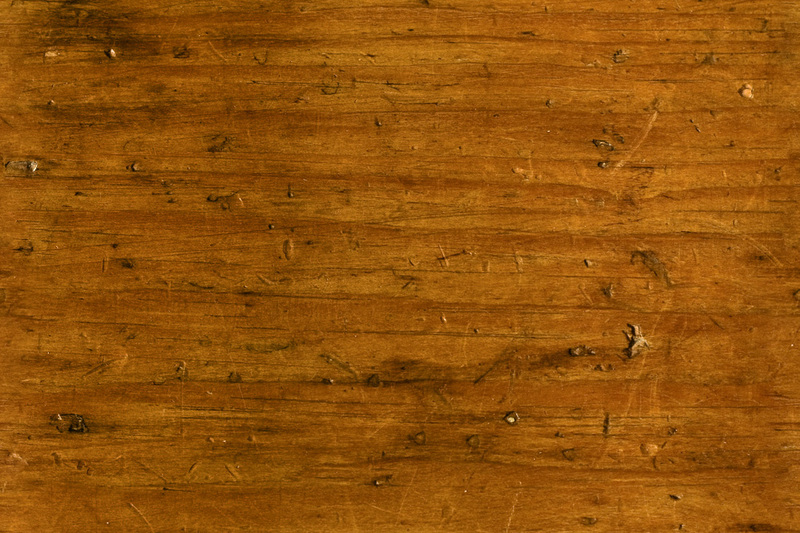 Mahogany was used as the material on this high end project. 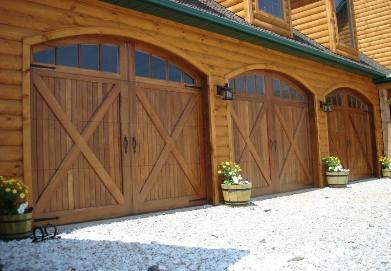 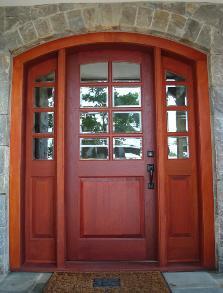 recently installed custom wood doors from Clingerman Doors. 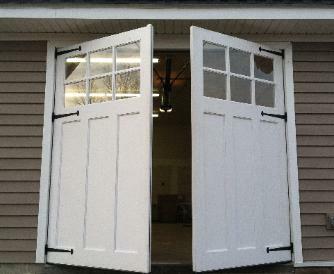 about projects to be completed in 2012.
the push of a garage door opener!